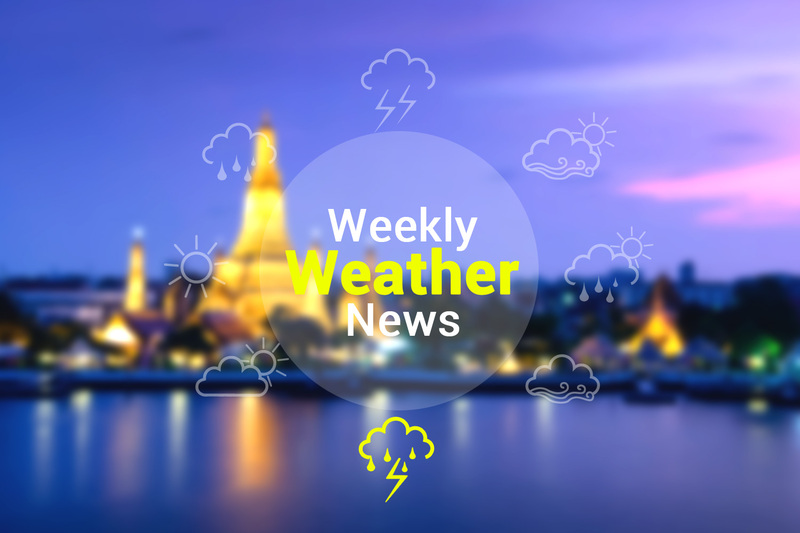 Starting from today “23rd of October”, isolated thundershowers and storms are expected in the North, the Central, and the East of Thailand. During 24th-29th of October, the temperature is expected to drop to 2-5 degrees, with light rainfall. An increase in rainfall is further expected in the South. Scattered thundershowers and isolated rainfall are expected throughout the period.